Hey Chicago peeps! And those all around! Check out my new floral buddy Janessa at Forget me Knodt.. Janessa is an up & coming floral designer and would love it if you came and checked out her stuff! 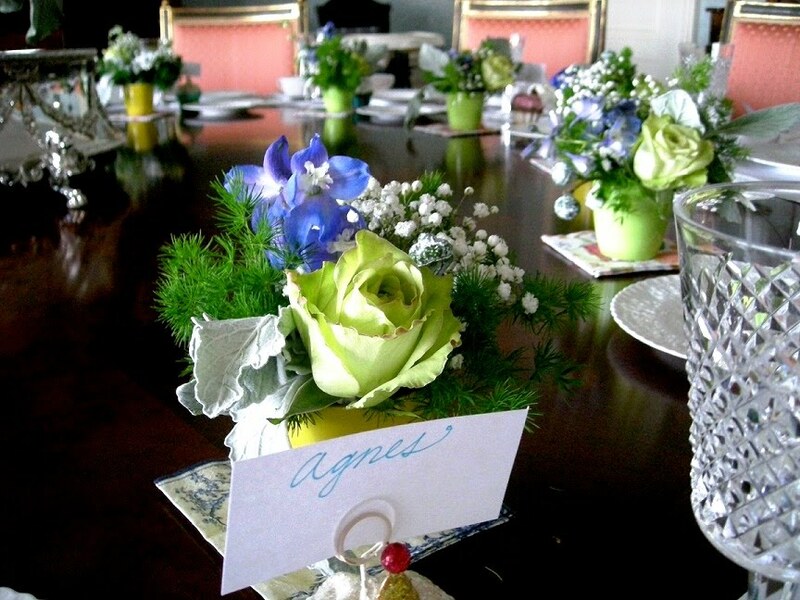 Here are some arrangements she did recently for a luncheon celebrating a baby boy on its way… aren’t the favors / place settings adorable? i love that the feeling is very masculine, but still soft and welcoming! 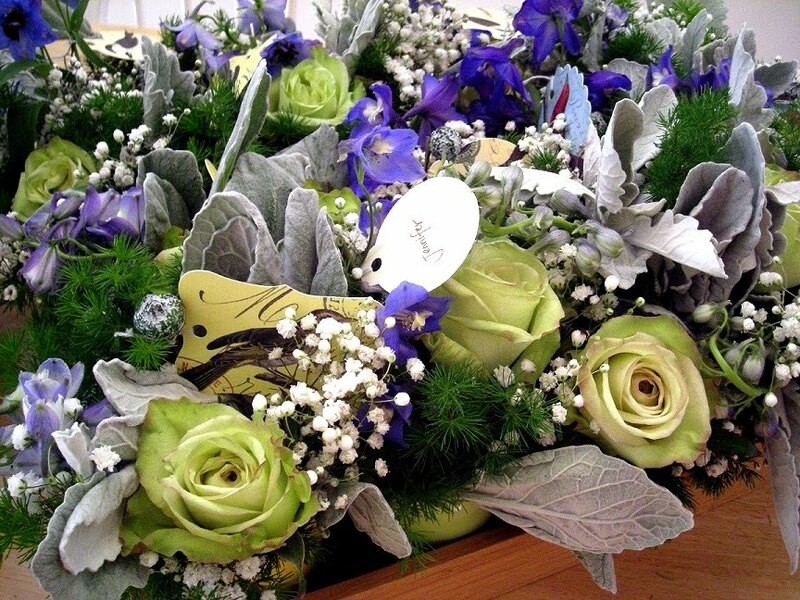 This entry was posted on Tuesday, April 12th, 2011 at 12:23 pm	and tagged with chicago florist, forget me knodt and posted in Uncategorized. You can follow any responses to this entry through the RSS 2.0 feed. HEY! Lookit me! Mai, I am so amazed and flattered! Thank you so much!